This is the last week of the curls Blissful Length Liquid Hair Growth Vitamins and frankly speaking, I'm extremely glad.Why? The breakout is just annoying. 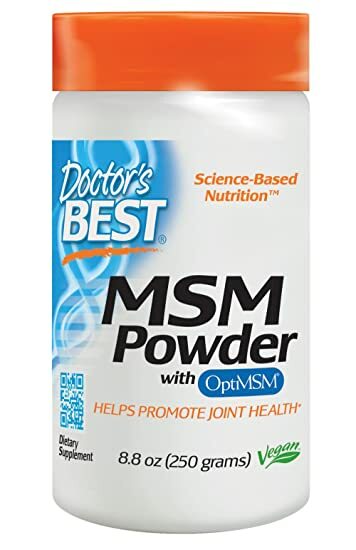 I have about 4 to 5 bumps on my face and it's all because of the 2000mcg biotin.Aside that, I enjoyed the vitamins more with water than taking it on its own. 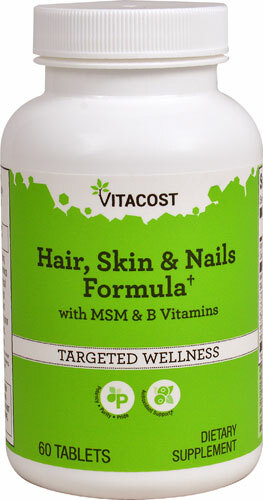 I'm not surprised about the break out considering that I now know my body can't tolerate biotin above 1000mcg. 4C natural hair is easy to manage if you know what to use and how to hydrate it hence that's what I've started doing. As the hair grows out, the ends will need extra attention to prevent knots and tangles. The first step is acknowledging that my 4c hair is easy to maintain. This mindset will go a long way to help me enjoy me journey. Misting the hair 2x a day even without applying oil. The hair mist has enough oil so that's not a problem. The small growth will take a while to get hydrated but once that's done, you can imagine how easy it will be to keep the hair moisturized. The second measure I've taken is wetting the hair whenever under the shower. I sometimes use just a little bit of oil afterwards to seal. These 2 techniques have already began yielding results and it's great to comb the hair easily. 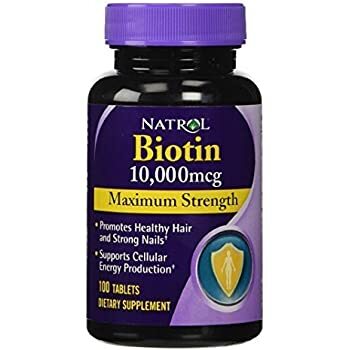 I'm really in the hair growth mode so I decided to put the biotin tablets to another use since I won't be taking them any time soon. I crushed about 10 tablets and mixed it with small water, stirred and poured it into my leave in mixture. 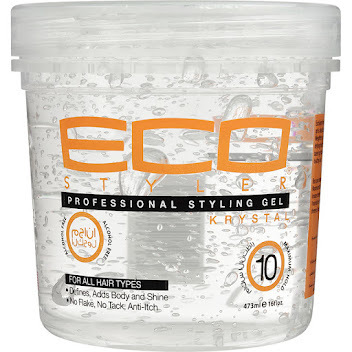 I just pour a bit on my palm and massage on the hair before using my ESO scalp oil. I'll use this mixture daily until it runs out. I know I may not see growth but I'll take the thickness any day. 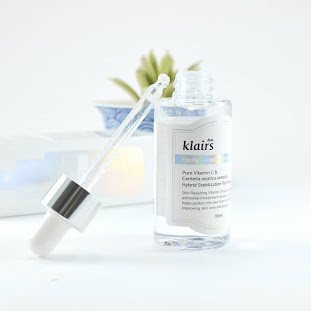 I've not purchased a lot of products because I want to use up what I have. Here's a video covering all the products in my stash. I guess you are also as curious as some readers who want to know what happened after taking the liquid vitamins. Well, nothing spectacular happened! I didn't feel nauseous whatsoever. In fact, it was the most delicious supplement I've ever tasted. Today, I'll take it around 5pm and will keep at the same time each day. It's been 2 weeks since my big chop and although the hair looks thin, there's certainly an improvement over the past few weeks. I expect these vitamins to thicken up the empty patches Lol. When you are determined like me to grow the hair out to fill in the Bald Spot, you can imagine the excitement of seeing a bottle of this Curls blueberry bliss liquid vitamins!! The bottle goes for 110gh and you can get one by calling or whatsapp 0502417454 to order. I'll be taking this from now till end of February and another bottle to make up for the 30 days. I'm still uncertain about how my body will fare with it it I'm hoping for good growth or even thickness. I've noticed my growth has slowed down drastically since I went off the hair vitamins although thickness seems to be good. Catch the video for details. 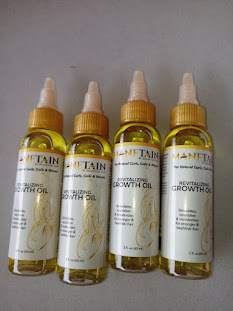 After cutting off my hair to treat the Bald Spot caused by the unfortunate hair glue incident, I've been diligent with using the ESO scalp oil and 1000mcg biotin plus prenatal vitamins. My hair will get fuller and longer again very soon. I'll be Co washing as often as I can to get the hair looking fresh all the time. At this point, I know I want it relaxed but just getting the patch filled is the concern now.Ill be back with week 2 update.